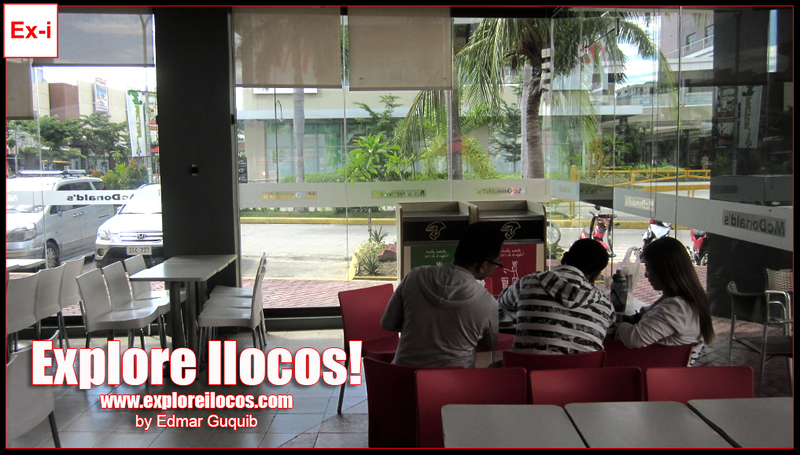 [SAN NICOLAS] ► ILOCOS NORTE: San Nicolas is a boomtown in Ilocos Norte. With the birth of the Valdez Center, big investments have come to establish their presence in this town. 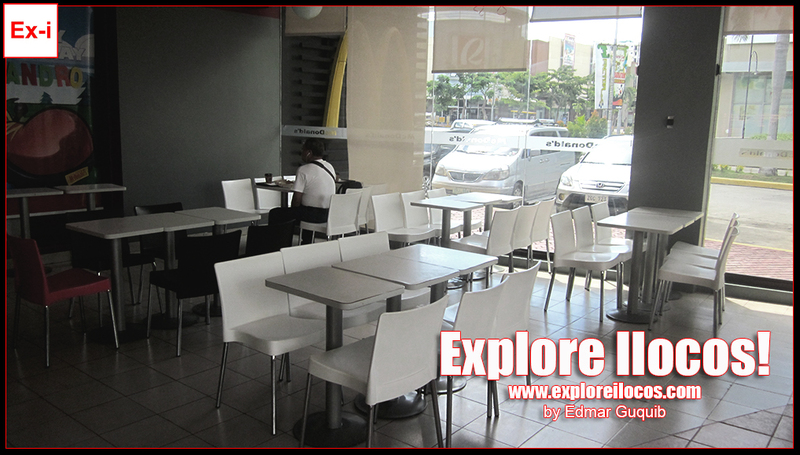 Now, let's check out the McDonald's branch in San Nicolas which also made a space in this business center. 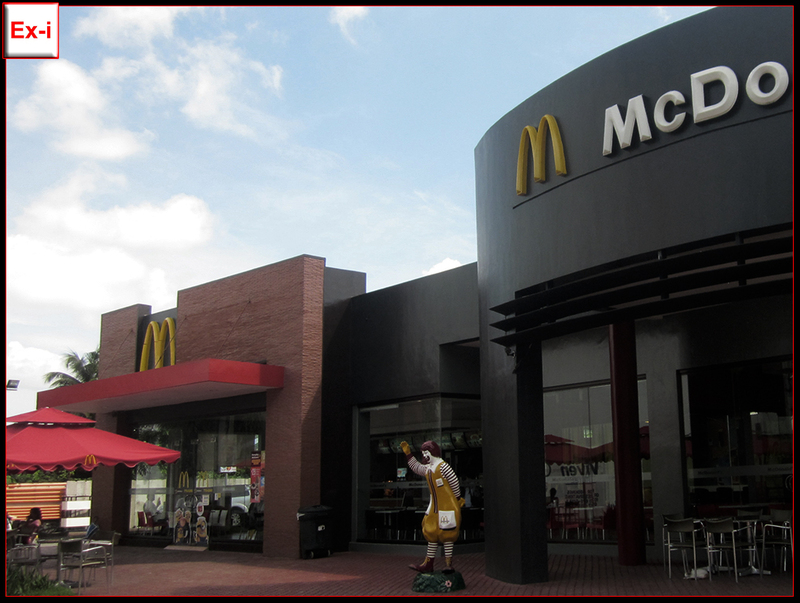 The McDonald's in San Nicolas is located in Venvi IT Park, also located within the Valdez Center. 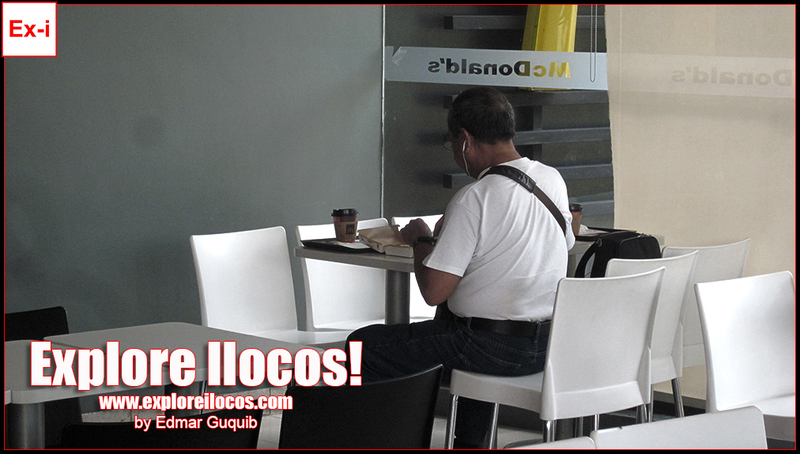 This branch is the third McDonald's in Ilocos Norte. 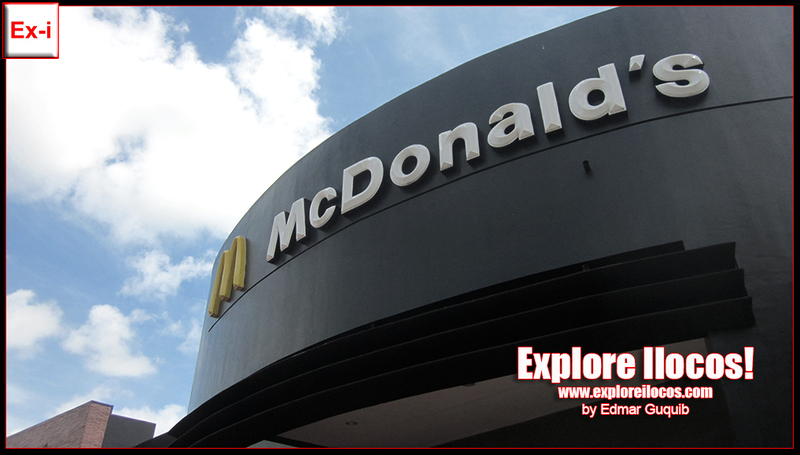 It's located near the Venvi Hotel and Casino Filipino and few steps away from the Robinson's Place Ilocos (Exension Mall). They're open for breakfast and kiddie parties. It also has drive-thru. 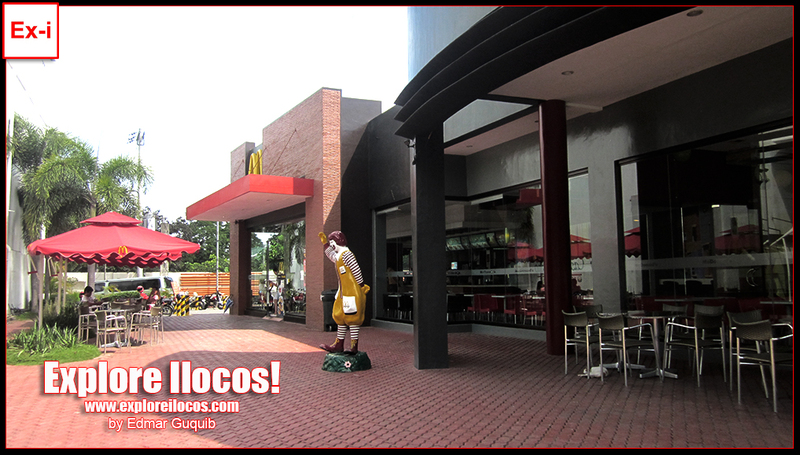 McDonald's San Nicolas is equipped with both indoor and al fresco dining options and it's usually loved by BPO employees working nearby. 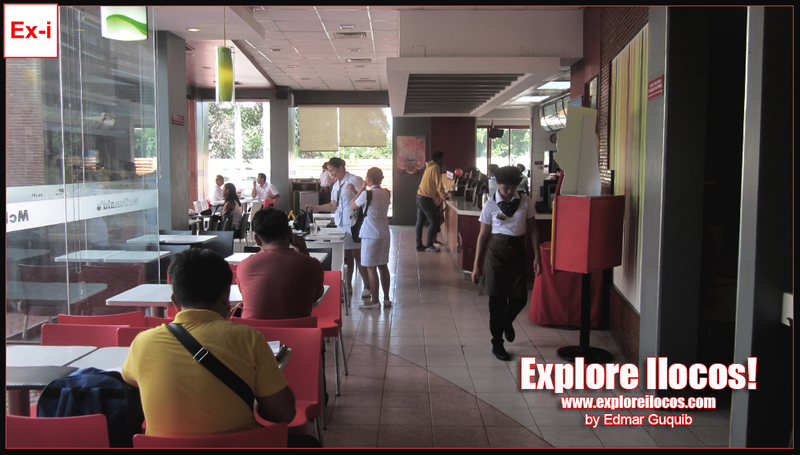 Have you been in this McDonald's branch in Ilocos? Share your experience!